I always have chicken in my freezer because it’s cheap and everyone likes it. 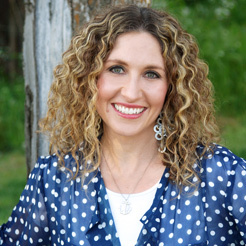 (We’ve gone through a stretch of time where one of my kids refused to eat anything but chicken.) I’ve made over 1,000 slow cooker recipes over the past six years, and I bet at least half of them involve chicken. As a chicken slow cooker chicken enthusiast, I’ve scoured the web for the best Crock-Pot chicken recipes from some of my favourite bloggers. So let’s get to menu planning and try something new and different…and let’s not forget, easy. 1. 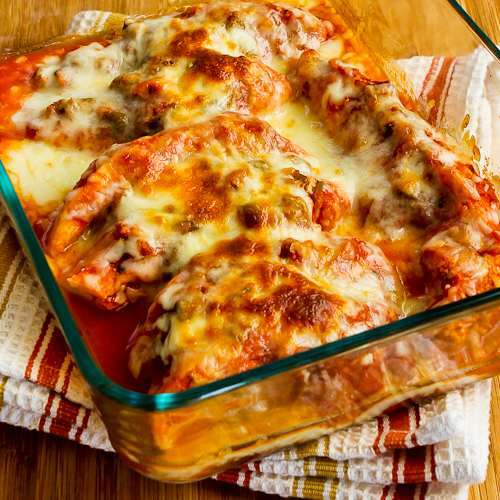 Slow Cooker Salsa Chicken with Lime and Melted Mozzarella from Kalyn’s Kitchen only calls for four ingredients and will become a favourite for those who like flavorful dishes that use things you usually have in the house. 2. 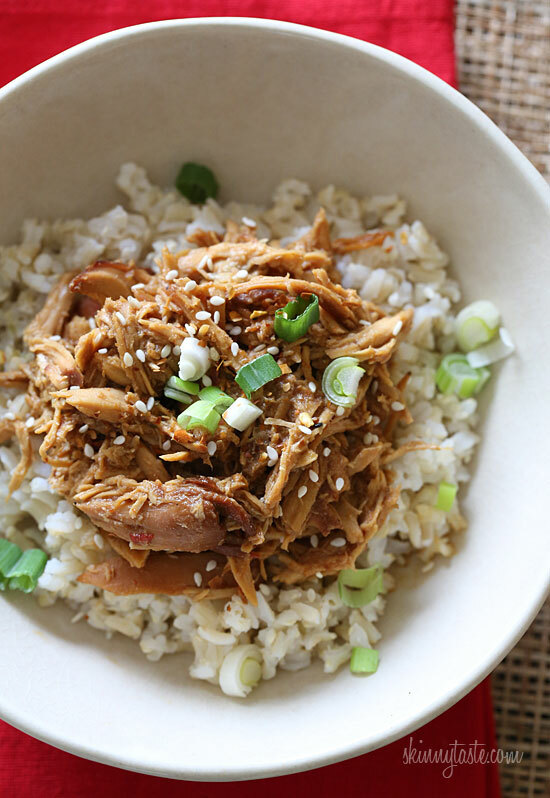 Crock-Pot Sesame Honey Chicken from Skinny Taste is sweet, savoury, and a little spicy. Serve this over your favourite rice and dinner is ready! 3. Slow Cooker Peanut Butter Chicken from A Year of Slow Cooking will leave you feeling like you just left your favourite Thai restaurant but without the bill. Add in red pepper flakes for a little extra kick if you’d like. 4. 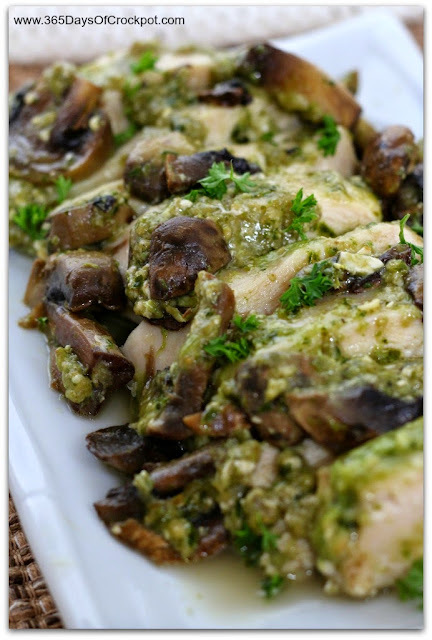 Slow Cooker Cheesy Pesto Chicken from 365 Days of Slow Cooking is so easy to make that even a kid can do it. With only a handful of ingredients and the “dump and go” style of cooking, you’ll be done with dinner prep in no time! 5. 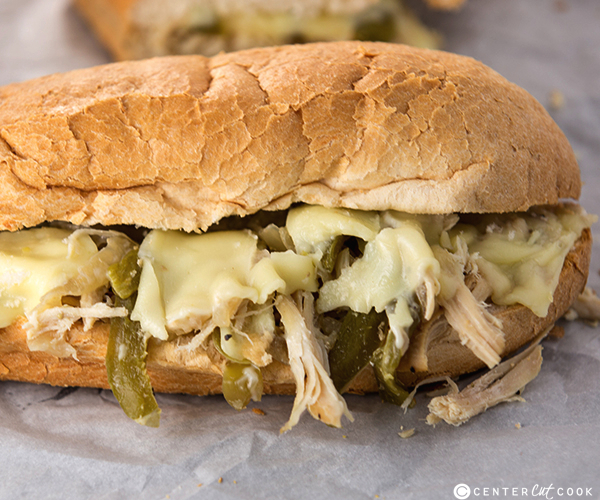 The Slow Cooker Chicken Philly Sandwiches from Center Cut Cook have tender chicken, peppers, and onions piled on soft hoagie rolls, then topped with lots of melty cheese. These chicken cheesesteaks are easy to make any night of the week! 6. Slow Cooker Chicken Parmesan Quinoa Soup from Chelsea’s Messy Apron is a twist on your favourite chicken parm…it’s soup with healthy, hearty quinoa. 7. 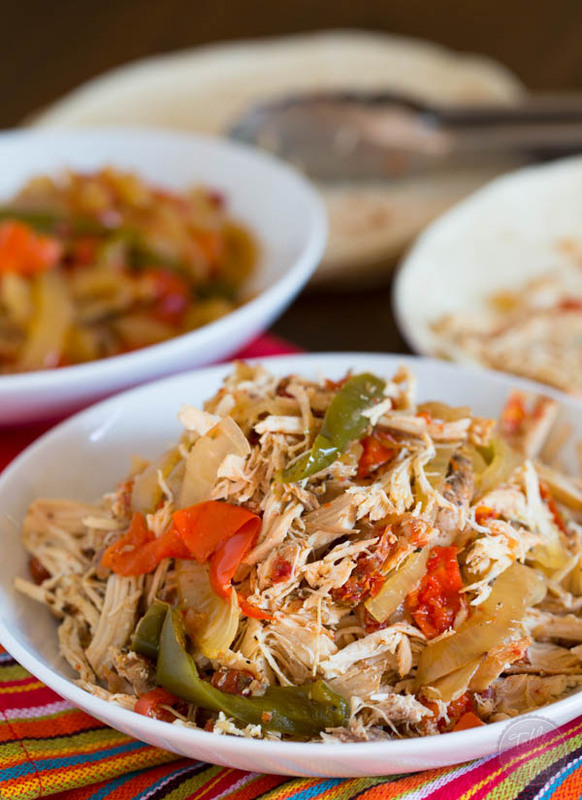 Slow Cooker Chicken Fajitas from Table for Two has all the flavors of chicken fajitas but with 0% effort, and that’s what we like! 8. Whole Chicken in the Slow Cooker from The Little Kitchen is flavorful and juicy and isn’t hard at all. Check out her step-by-step photos and instructions if you’re a little nervous. 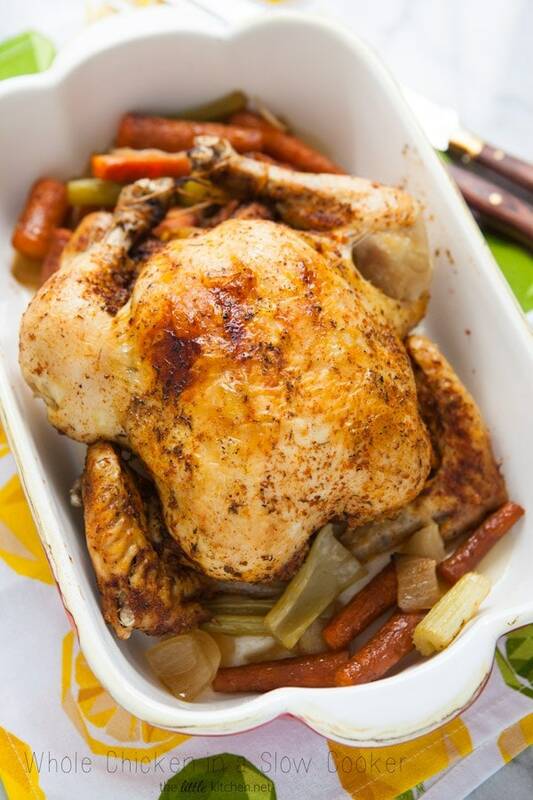 After you try this recipe you may never buy a rotisserie chicken from your supermarket again! 9. 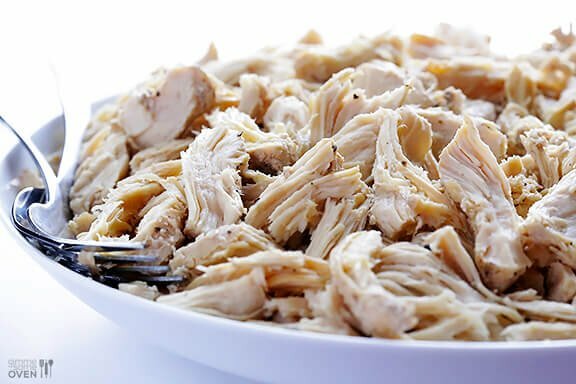 Slow Cooker Shredded Chicken from Gimme Some Oven will soon become a favourite kitchen shortcut! This recipe takes just minutes to prep and can be used in a wide range of dishes. 10. 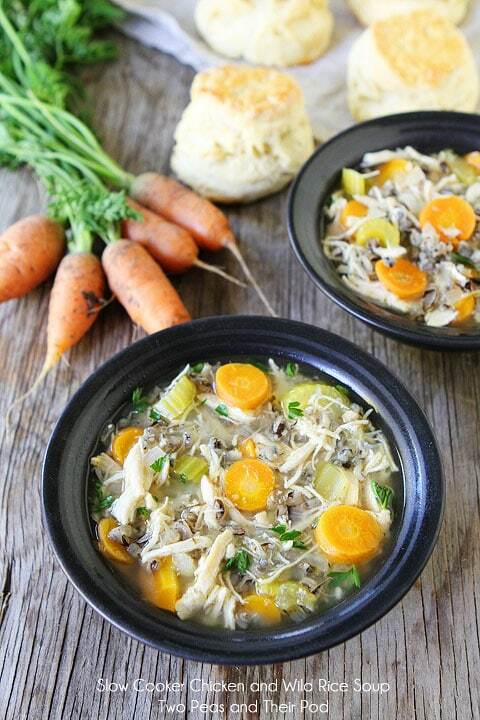 The Slow Cooker Chicken and Wild Rice Soup from Two Peas and Their Pod is healthy, comforting, and delicious! And the best part? It’s SO easy to make! Pull out your slow cooker and make this soup for dinner tonight.